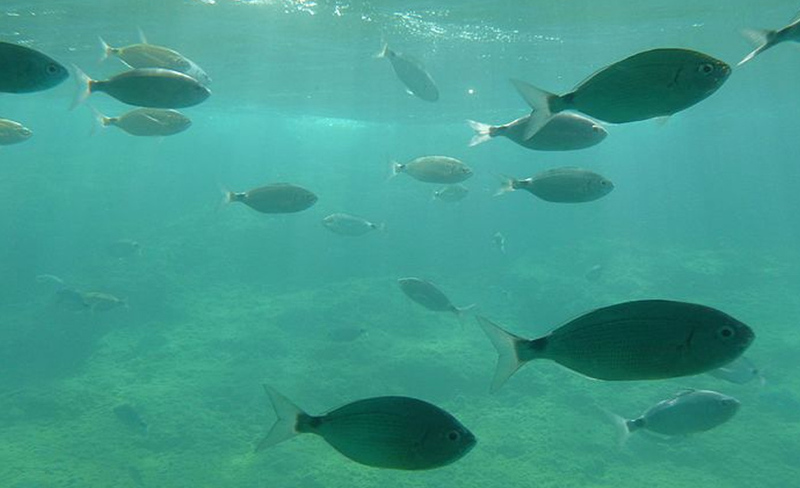 With its clear waters, Benidorm Island is an ideal place for an excellent dive on both its east west and sides. 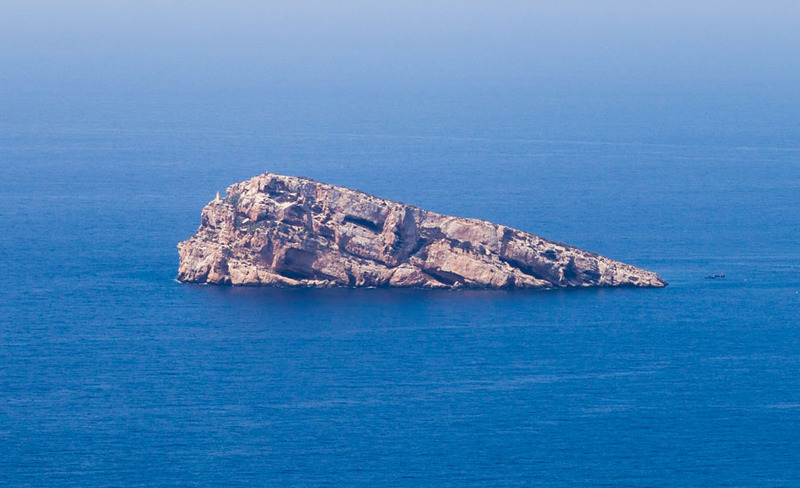 Benidorm Island is also known as the " Journalists' Island ". Uninhabited, it has only one building which serves to attend day trippers. 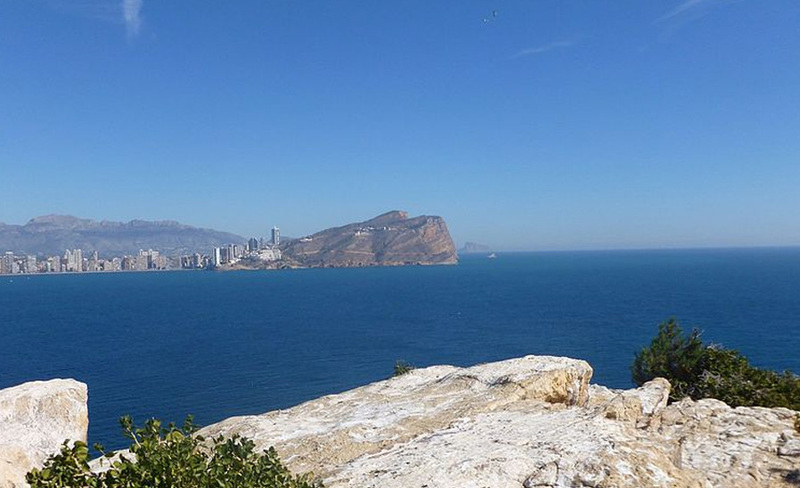 Located in front of Punta Canfali or the “Balcón del Mediterráneo”, it's a reference point which divides Benidorm's Levante and Poniente beaches. The island is uninhabited at present, but it hasn`t always been deserted. There is evidence of an important fishing base in the Neolithic period, over 7,000 years ago. During various centuries, pirates used to use the island as a base for their attacks on coastal towns. The existing wildlife is of interest, but it´s the island's water environment with its crystal clear waters that fascinates its visitors. Fishing has been regulated around the island since the 16th century, Benidorm and Vila Joiosa's fishing fleets have alternated fishing this once very abundant exploitation. Given the island's ecological interest, the Benidorm City Council studied in 1990 the possibility of declaring the island a marine reserve, as its marine ecosystem boasts of a great variety of habitats. Berber pirates used it as a shelter and hide-away to attack Benidorm and other local towns between the 15th and 17th centuries. Various lighthouse keepers have also resided on the island. It gave refuge to several families from Benidorm and Villajoyosa who had fleed from their towns in the 1834 cholera epidemic. Centuries before, pirates had employed it as a base for their attacks on coastal villages. The island's seabed has certainly boasted a great abundance of fish, and has always been highly coveted by divers and scuba divers. The exploitation of its waters had always been reserved for Benidorm but in 1506 King Fernando extended this privilege to the town of Villajoyosa. The island is 350 m long by 260 m wide and has 6.57 Ha. It is 7,3 m at its highest point and 2.5 nautical miles away from Benidorm. 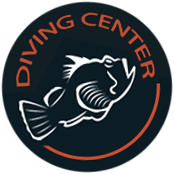 Want to dive around Benidorm Island?